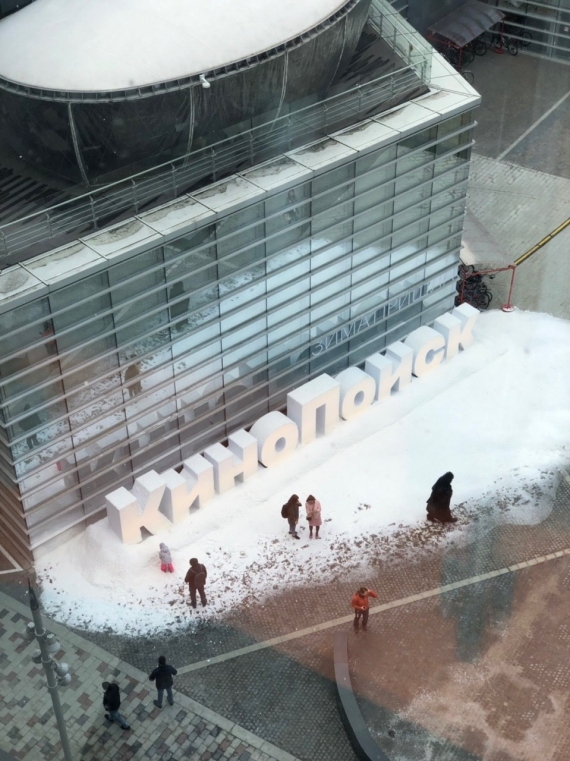 Near the office of «Yandex» Lev Tolstoy street in Moscow, have set large letter service «Kinopoisk» and turned on the snow guns. 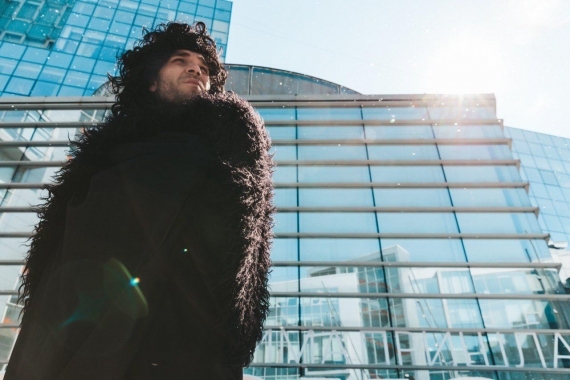 Next seen castrogiovanni actors in the form of Jon snow and Daenerys Targaryen. 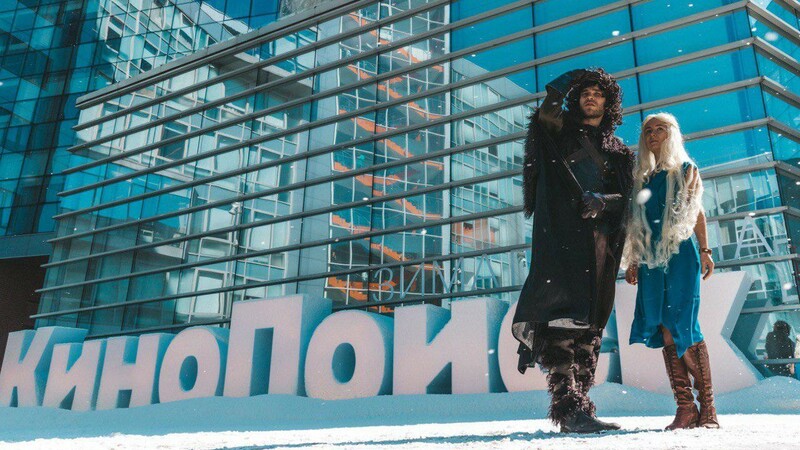 Thus, the service noted the start of the final season of «Game of thrones», the first series which debuted on 14 April. The company did not specify how long will be supported the atmosphere, but call the fans to come and be photographed throughout the day. 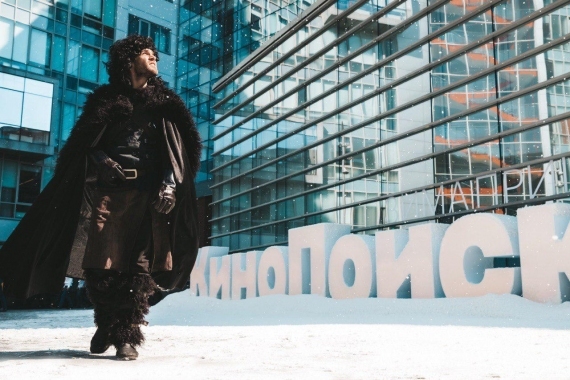 In addition, the service provided special price on a subscription to the «IMDb»+Amediateka that allows you to watch all of the series. 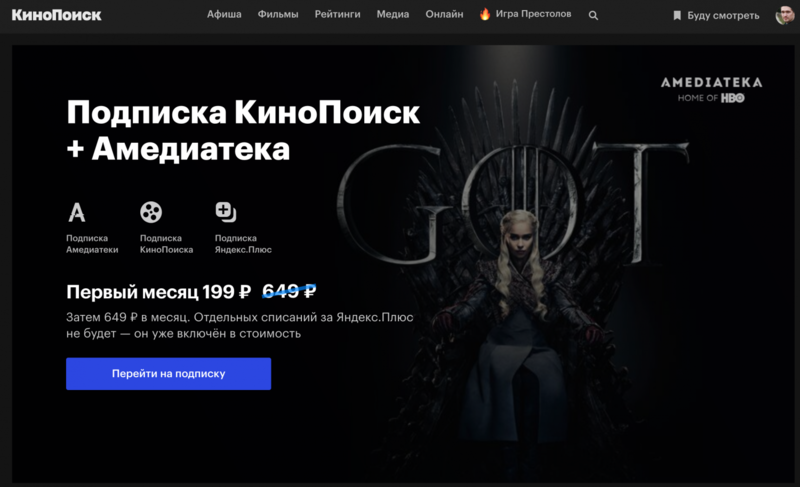 The first month will cost 199 rubles (instead of 649 rubles).